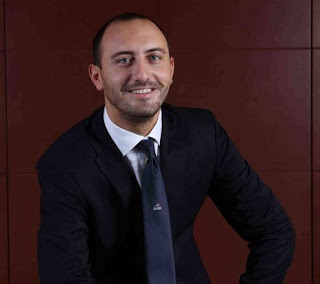 PDR: Thanks for the opportunity Marco Gobbi Pansana, I appreciate you taking the time for this interview. Could you start by introducing yourself to the readers, where do you come from and how did you get to where you are now? 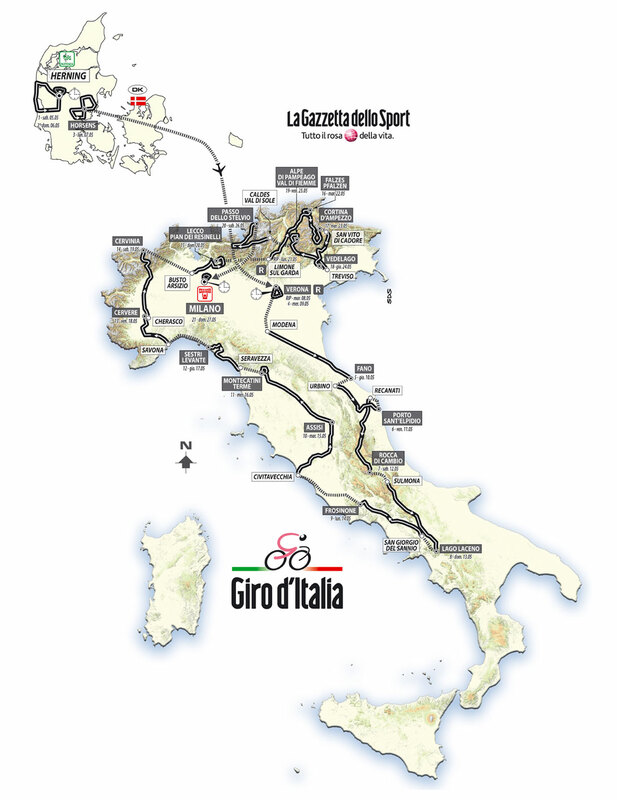 PDR: The giro is a big event in Italy and the World for that matters, but what does the Giro d'Italia mean to you personally? PDR: To be recognised as a brand is a complex journey. I have for a long time admired how the RCS utilize social media, and you have received praise from all over the cycling world because of it. You have been active on twitter all year and you have had campaigns on Facebook. Can you bring us back to how this started, why did it happen like it did and when did it begin in the first place? Also, who was involved and what was the key to succeed in making this turnover when it comes to social media? What was/is the vision? PDR: Everybody need some inspiration from time to time. I’m curious, where do you look for inspiration? PDR: During the 2011 Giro, I think you had at least four people running the Giro d'Italia twitter feed, if I remember correctly. How have you organized the staff? 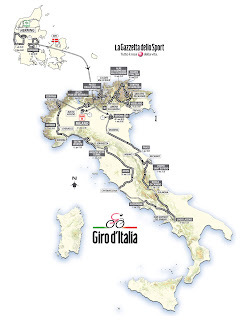 ”The 2011 Giro d’Italia was year zero for us from the point of view of the social media. During the event two people focused on managing our Twitter profile with the objective to reveal aspects of the race that aren’t generally seen, either because they’re exclusive or because they’re considered of little interest by the traditional media. PDR: Sounds good from a fan’s perspective. How do you see the future for social media and cycling in general? PDR: Thank you so much for your time Marco Gobbi Pansana.